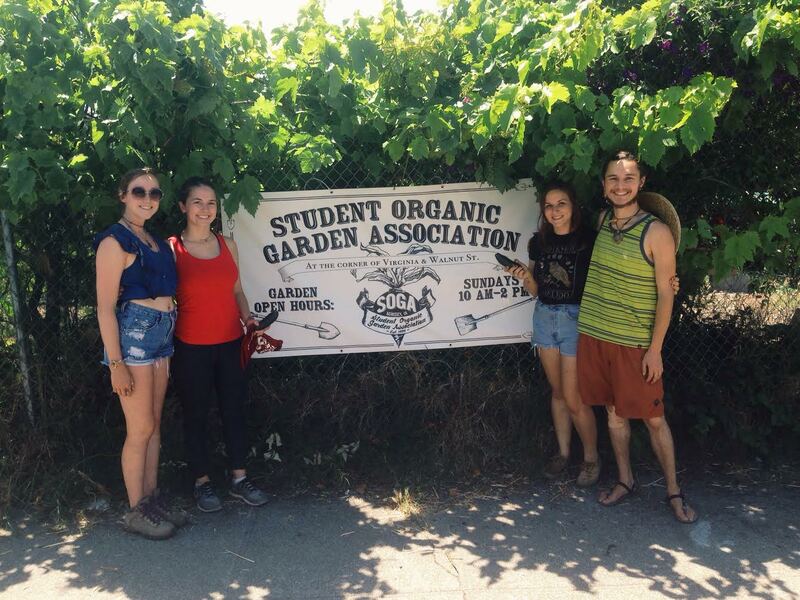 Anyone and everyone is encouraged to join the Student Organic Gardening Association! This membership simply means that you enjoy the garden space and wish to help us achieve food justice in the community. DeCal students, Open Hours volunteers, frequent workshop attendees, and any other regular garden-goers are considered members of SOGA! SOGA is a community garden run by students, so naturally, it thrives on the constant flow of ideas that come through the garden semester after semester. The horizontal organization of SOGA’s leadership means that every SOGA member’s voice has the power to affect real change in the garden and community. Most conversations about SOGA’s operations take place during weekly meetings on Sundays directly following Open Hours (10-2 pm), but if you have a project idea for the garden, simply send us an email! While SOGA is the result of many passionate and talented leaders, there are a few managers appointed each semester to ensure the garden is well-maintained.